Who Was the Inspiration Behind Ami’s Character Design? It probably shouldn’t come as much of a surprise that with all the various female designs that Ms. Takeuchi had to come up with when designing the cast of Sailor Moon that one or two of them (or even more!) would be based on people in the real world. Much has been said in recent years about modern Japan’s obsession with their (often very young) idols, but this is not a recent trend at all – not by a long shot. 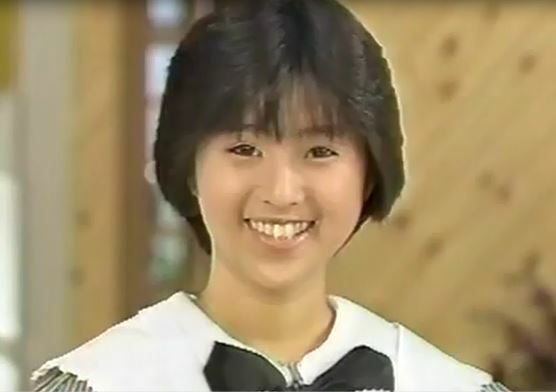 The young idol who became the basis for Ami (in design, at least), Noriko Sakai,1 was only 15 when she made her debut in the magazine Momoco‘s section that would introduce pretty up-and-coming talents entitled Momoco Club (モモコクラブ), before later that year gracing television screens on a show by the same name. This actually isn’t the first time we’ve talked about Noriko Sakai, actually. Her name came up previously in the discussion on Osa-P, Luna-P, Mina-P, and the various uses of -P in Sailor Moon. Despite being the youngest member of the Momoco Club cast, she served as an MC of sorts and introduced various segments, made the opening and closing remarks, and basically ran the show (on-screen, at least). Manager of the original “Pretty Soldier Sailor Moon” by Ms. Naoko Takeuchi (and eternal Mercury fanboy). While this part is just conjecture, between the -P nickname given to him and his absolute love for the character of Ami Mizuno, it wouldn’t be too much of a stretch to guess that he may have been of a fan of Noriko Sakai to begin with (and the nickname was a teasing play on his obsession) and then used Noriko Sakai as the basis behind Ami’s character design, as they do bear quite a striking resemblance. Read also: How Did Fans React to the Deaths of the Sailor Soldiers? 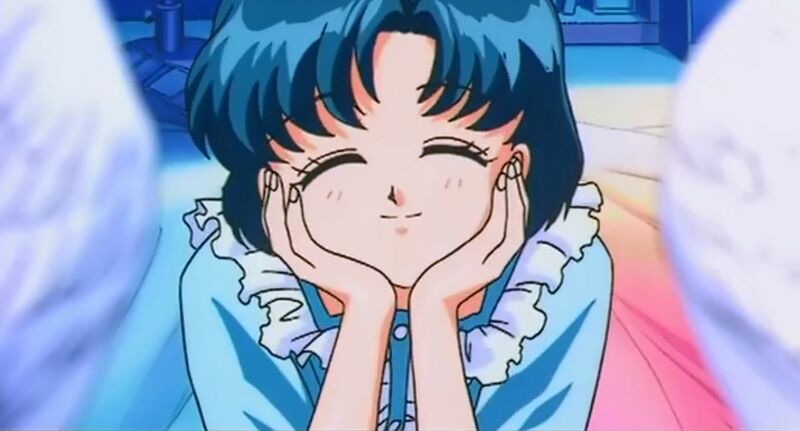 One last note: Ms. Takeuchi has also mentioned in the past6 that Ami’s origins can be found in a short-story compilation written by her – Miss Rain – which was serialized in 1993 in Nakayoshi. Take a look at it sometime, it’s a pretty interesting story! ← Is There a Reason Why Sailor Moon is Set in the Eighth Grade?